I often make rounds of ProBlogger’s job board. I go there for first-hand information on what the writing industry is looking for in job aspirants. For me this simple exercise is like a lesson in perpetual motion. I gain by knowing what the latest trends in writing are, and I also get some idea on the demand-supply situation. You may have noticed that the web writing industry (for want of a suitable term) has undergone a sea-change over the past one year. Earlier, not long back, the focus was on manipulating keywords in articles so that they could score high marks in Google’s list of search results. It didn’t matter how good an article was. All that mattered was some liberal dosage of keywords and, more importantly, how many links – howsoever ill-gotten – point to that article. Those days have now gone for a toss thanks to constant updates Google has been making in its search algorithm over the past few years. Today the watchwords are high-quality, information-rich, in-depth, and suchlike for any article that hopes to attract eyeballs on the web. But that’s just one part of the story. The other part is no less fascinating, and indeed an eye-opener for aspiring writers. It’s about the style of writing, and also about the chance that someone will find your article engaging enough to spend time on. The web writing industry is clearly evolving into a character of its own. Bite-sized contents, appeal to a wide cross-section of readers, supplementing with images and videos are some of the new cutting-edge features of web writing. As against that, is there a web writing course in colleges and universities in the regular curriculum? I’m afraid the answer in most cases is no. There are the odd ones yes, like the Effective Web Writing Course for Business in the University of Sydney, but more often than not the courses are for business. My take is simple. 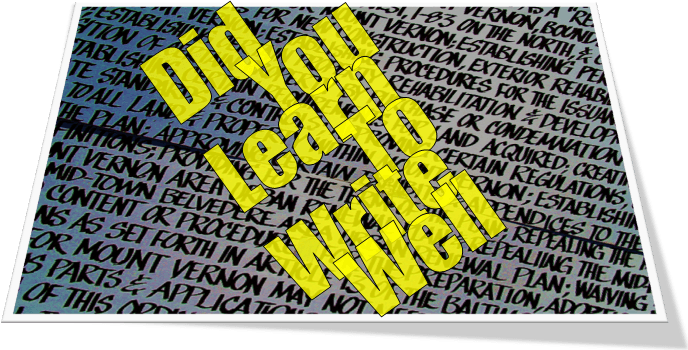 Web writing is no longer the exclusive domain of business. Everyone has to learn web writing because everything is coming on the web. Who is this everyone? I submit to the view that people of all vocations have to learn web writing because it is going to be the principal mode of people-to-people communication in the days to come – business in particular. There are some commonality between the demand and supply for web content writing. And they are about the traits like marketing, researching, social media, and of course copywriting. Researching of course is something that needs no iteration, but marketing and social media? If you are interested to know more about these mistakes, head on to Monica’s article (link given above) and analyse your position vis-à-vis what you need to do to carve out a successful writing career for yourself. Do you have any tips? What is your opinion on web content industry as it unfolds going into future? Your views are most welcome.